Can’t attend, but still want to contribute? We understand you are busy with work and family obligations. Here is your opportunity to donate to a worthy cause. Click here to learn more about our Fund-A-Need. 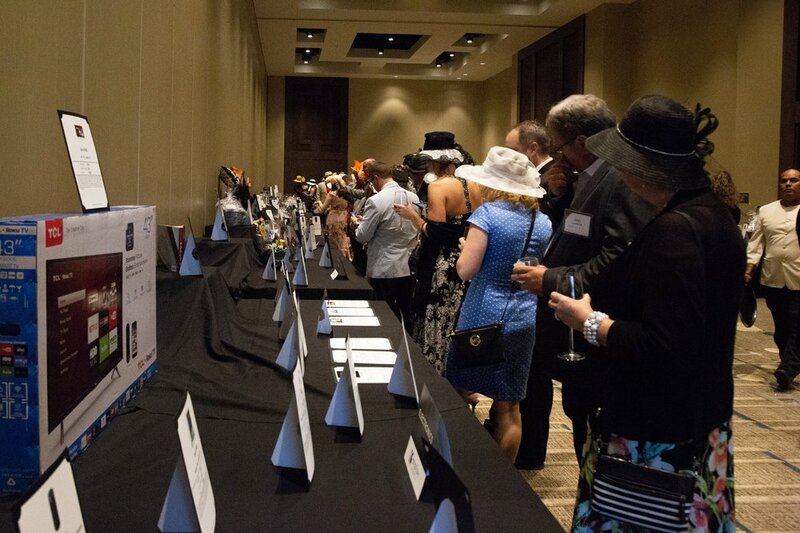 We are seeking donated items for our silent and live auctions. Donate a product or service from your business, a themed basket or SkyMiles or timeshare week for an experience package. All donations are appreciated and tax-deductible to the extent of the law. Inquiries regarding the auction donations can be directed to Shelly Barrett, Foundation Coordinator at 651-697-7563 or shelly@batc.org. Need some inspiration or ideas? Check out our Silent Auction Basket List for some ideas to get you started. Tickets to Sporting Event: Twins, Vikings, Timberwolves, Lynx, WILD, Gophers etc.